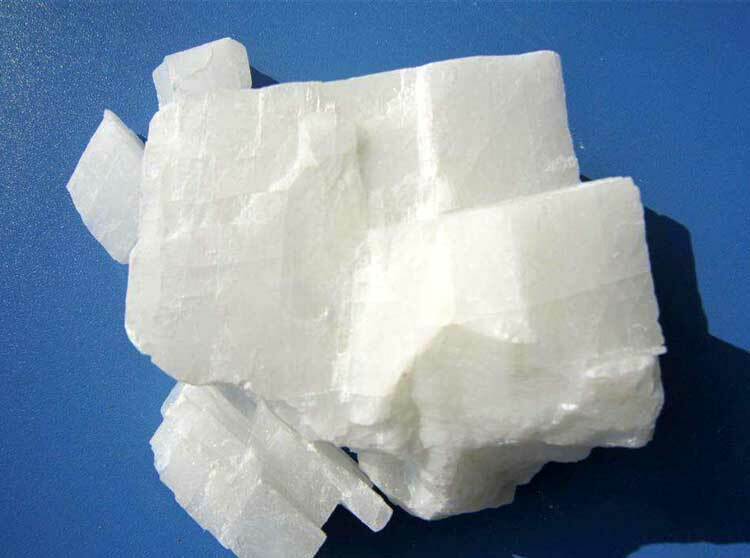 Calcite is a kind of mineral widely distributed. How to maximize the value of calcite? 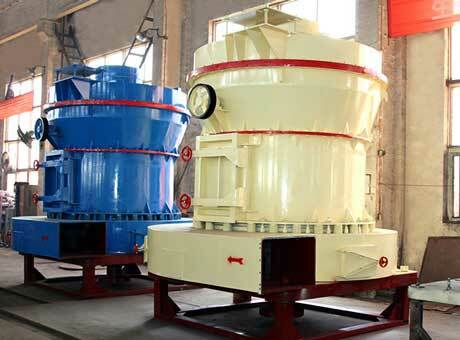 Maybe you need to use calcite crusher to crush it into certain size to meet industry needs, and get the economic value. 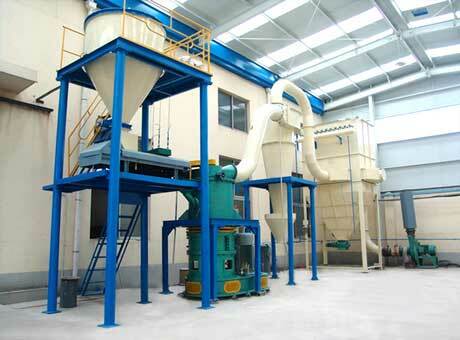 Calcite process is divided into three steps: crushing, grinding and collecting powder. Crushing is the most important step. Calcite is with compressive strength of 100 MPa, which belongs to the soft rock, so it can be primary crushed by calcite jaw crusher, and then further crushed by calcite impact crusher (or calcite cone crusher, calcite hammer crusher), and medium-grained crushedmaterial will be sent calcite sand maker for final crushing and shaping, finally be washed by sand washing machine and dried to get finished sand. 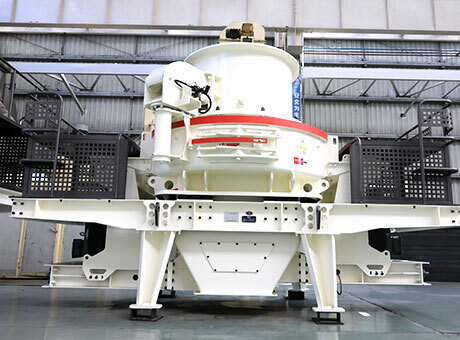 More solutions: If you need to process the calcite, Fote can provide you complete calcite crusher, calcite grinding mill, calcite sand maker, calcite dryer machine, etc. Welcome to leave messages, email us, or click the online service for more details and price lists. Note: For product inquiry or order requirements, Please fill the following form, and we will contact you within one business day, and all your information is kept confidential and is not shared with any third parties. 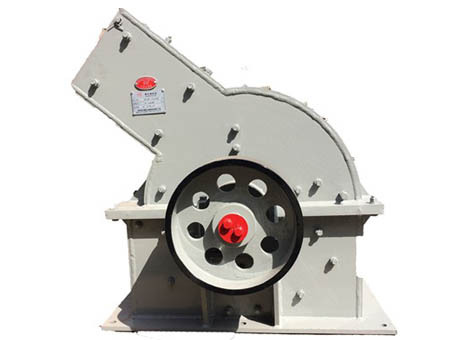 Henan Fote Mining Machinery Co., Ltd. is a large-sized joint-stock enterprise integrated with the scientific research, production and sales of heavy mining machinery. © Copy Right: Fote Mining MachineryAll rights reserved.